Ingo Maurer’s most famous lighting designs—be it the whimsical Birdie or astonishing Porca Miseria—are not for everyone, least of all those who like their objects with few extraneous details. 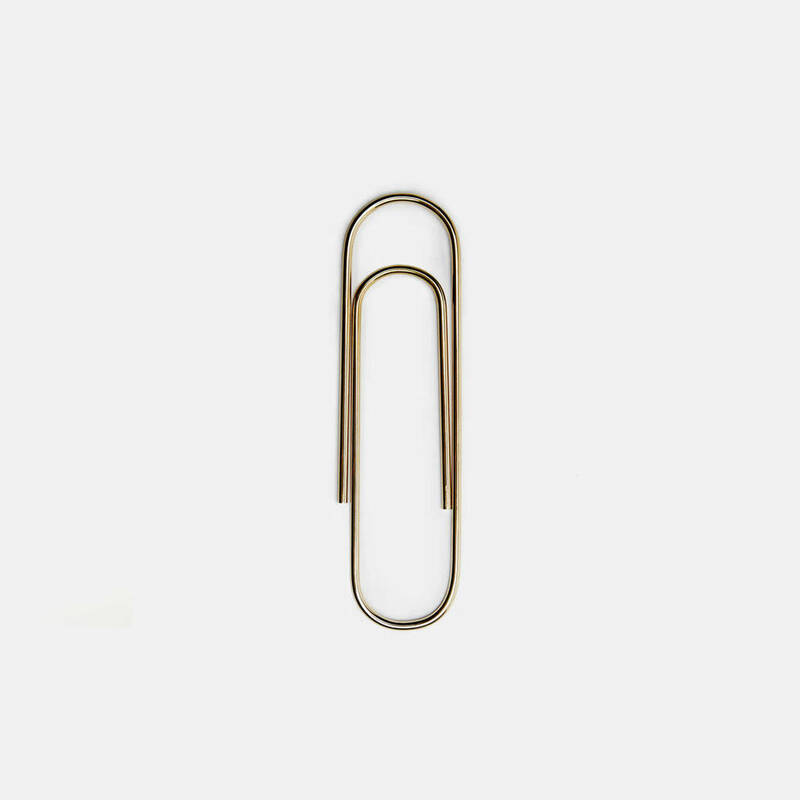 But the German designer can just as easily take the reductive route, as evidenced in this early creation, manufactured under his Design M label. 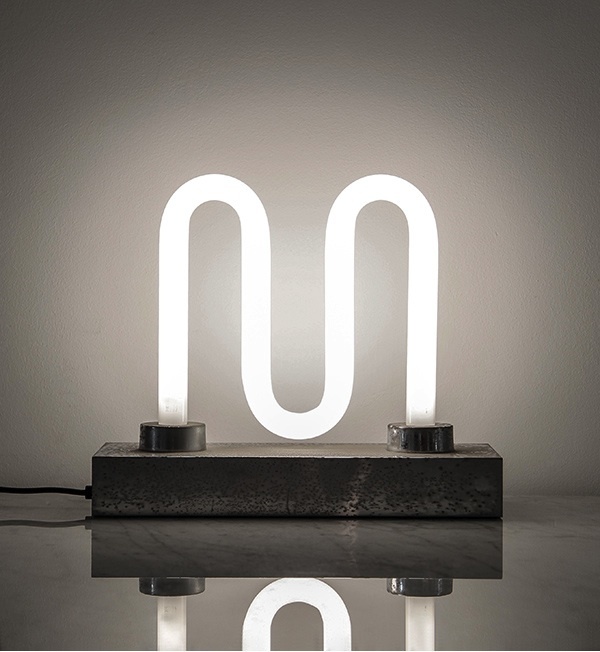 Maurer apprenticed as a typesetter and studied graphic design as a young man in Munich—training that clearly influenced this graceful lamp, comprised of bent tubing, and mounted on steel. 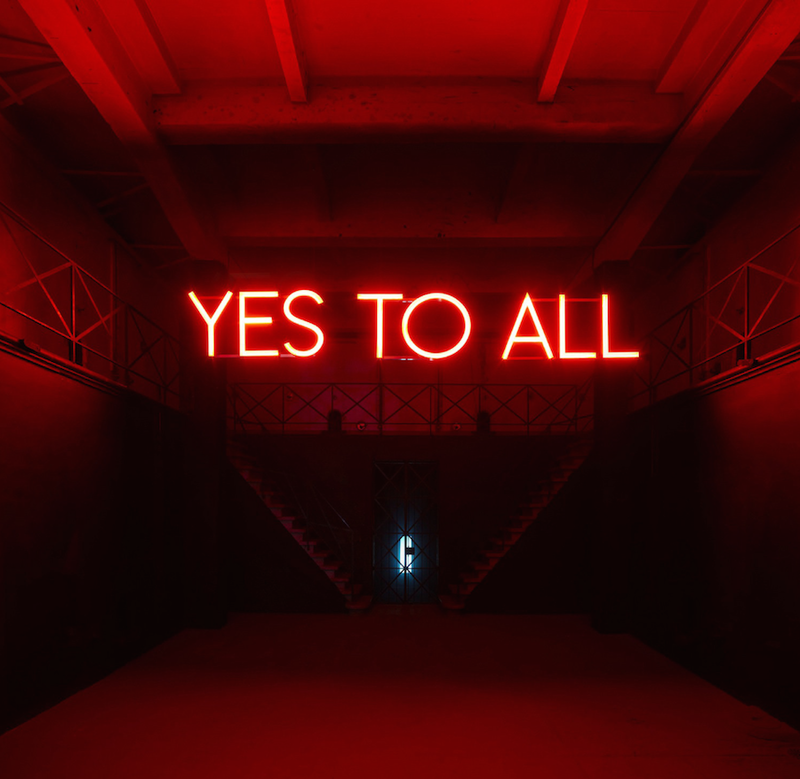 The Swiss artist Sylvie Fleury has amassed a body of work informed by the world of fashion, luxury goods, and consumerism, all of which are presumably referenced in this 2009 typographic piece—an installation in which neon has seldom been applied to such refined effect. 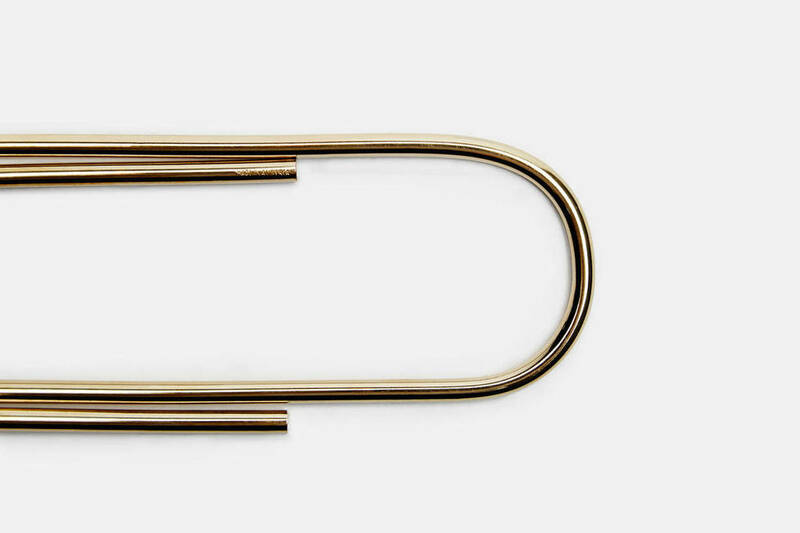 There’s something about the paper clip. 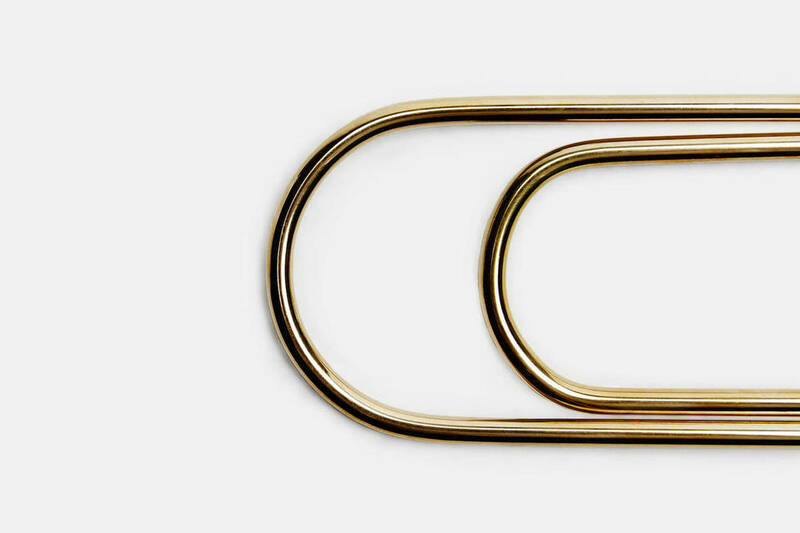 Ask John Baldessari, who immortalized the innocuous little device in his 1997 Goya series—and the great Viennese designer Carl Auböck, who decades earlier (1960s) consigned the paper clip’s reductive form to an outsized (9″) solid brass, hand crafted version that corrals thick sheafs of paper, acts as paperweight, or just behaves like the poetic objet d’art that it is. So much for print being dead. 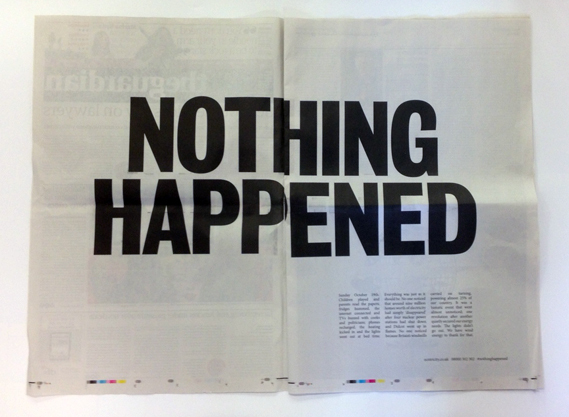 This recent two-page spread in Britain’s The Guardian newspaper featured a compelling ad by a green energy company. 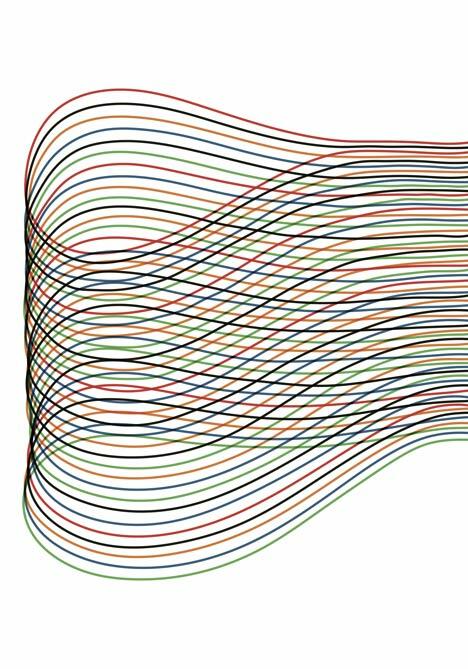 Noting the nil effect that a major power station fire had on households using wind power, two words managed to tell the whole story—proving that when it comes to the printed word, even nothing can be quite something. 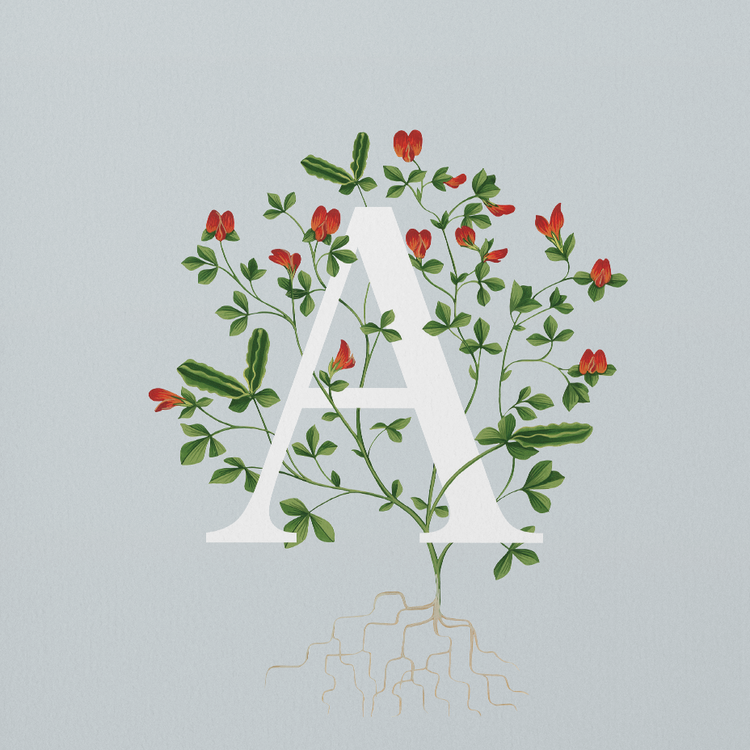 The Columbia-born, France-based contemporary artist Ivan Argote works in a range of media that includes painting, photography, sculpture, and video. 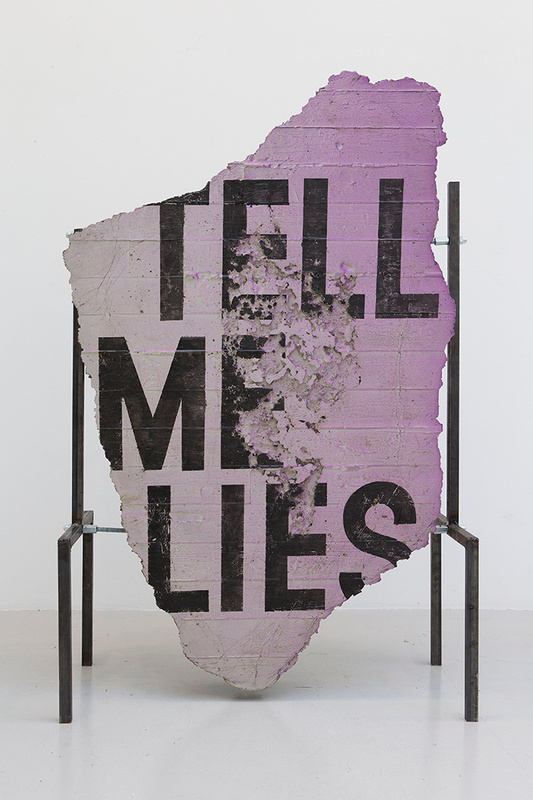 Little wonder I’d be partial to this recent poetic installation, “Excerpt: Tell me Lies”—which may look like a serendipitously fractured urban wall, but is, in fact, a carefully composed hybrid of architecture and text, realized in concrete, paint, polyurethane, and steel. 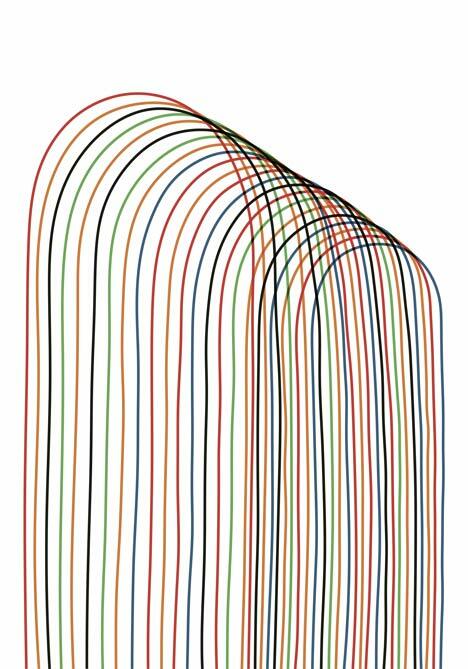 So much for design having the power to change the world—for the greater good. 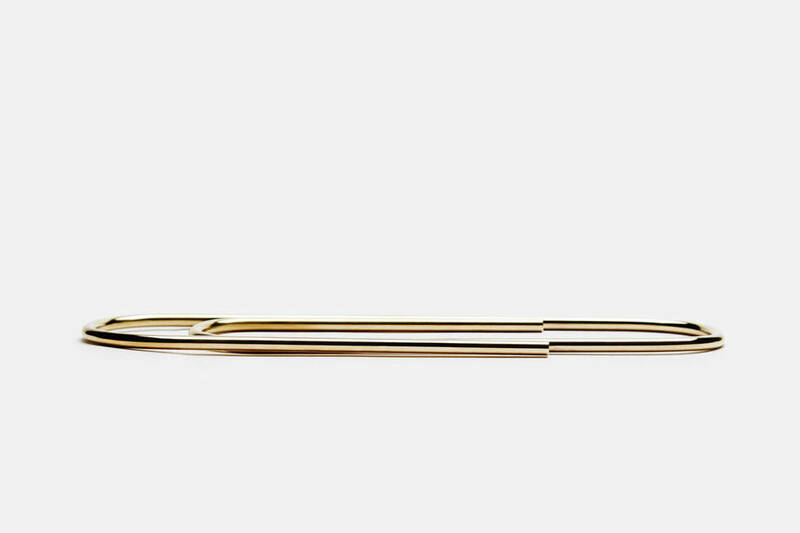 Turns out Marc Newson, Australian design god of benign accessories like the Dish Doctor dish rack and the Stavros Bottle Opener—and Apple’s most decorated recent hire—has a few more lethal things in his arsenal of talent. Rumor has it that Newson is about to show off a newfangled design for a double-barreled shotgun, of all things, created for Italian firearms manufacturer Beretta. 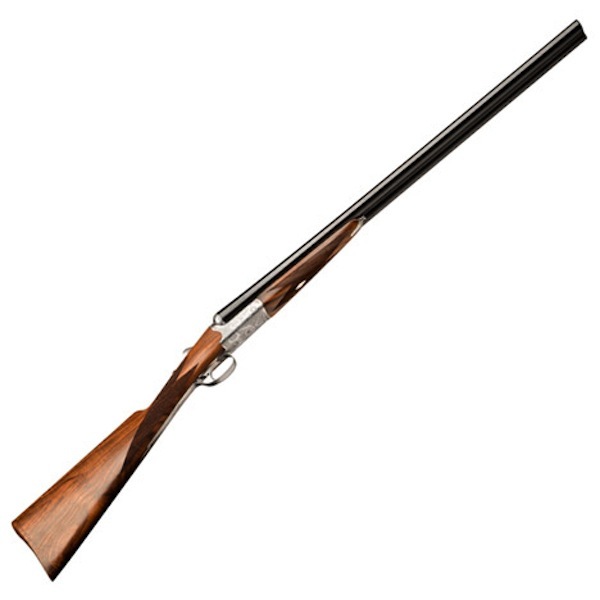 The advance notice is, no doubt, intended to drum up press for the official unveiling of the shotgun on November 13th in London—as if the news wouldn’t intrinsically merit a big bang otherwise. 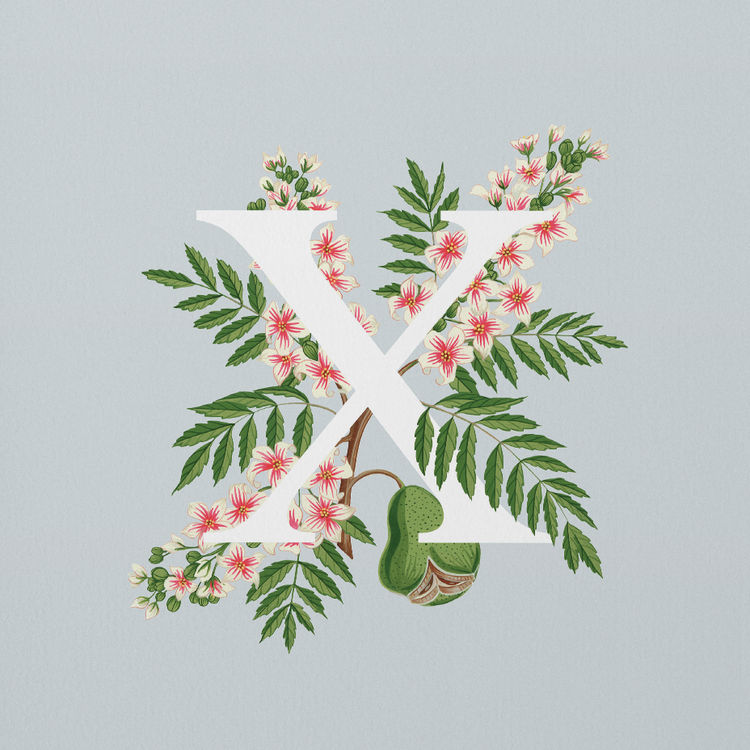 “When English is not your first language, words can often sound conspicuous. 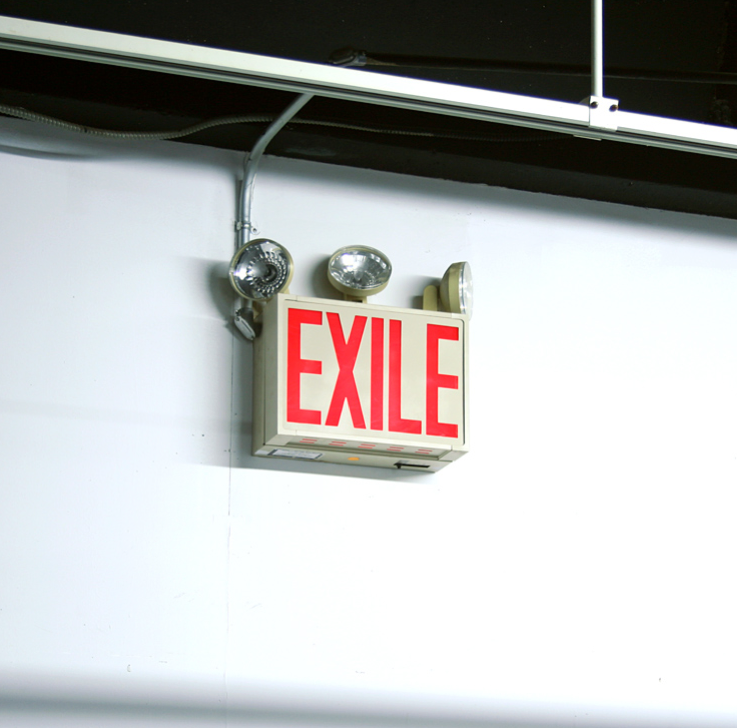 I thought the word “exit” was the same as “exile.” Both words signify…a threshold you are crossing, not only physically, but symbolically as well.” Columbian artist Nicolas Consuegra, who spent formative creative years in New York City, knows something about feeling displaced—and finding expression in a modified Exit sign installation, created in 2006. 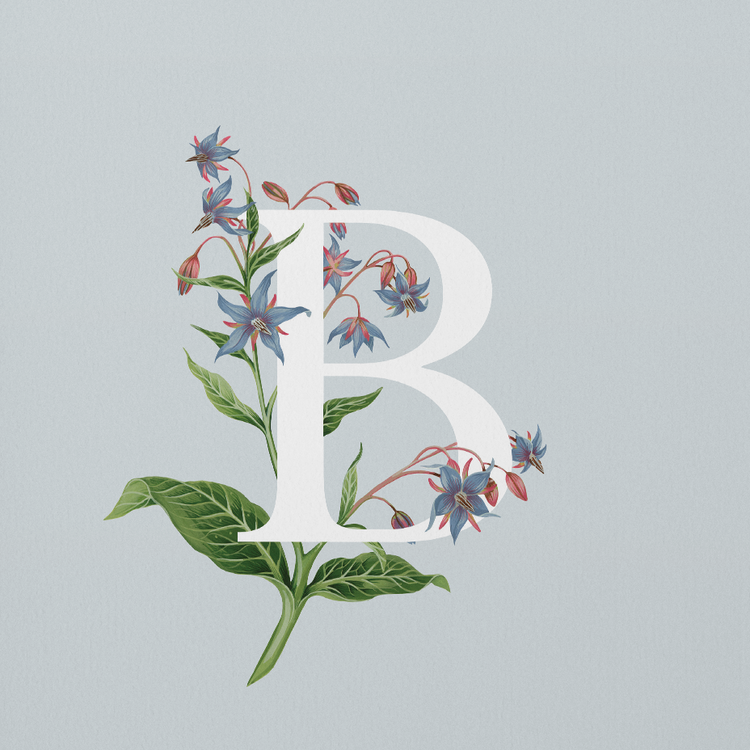 The British illustrator Charlotte Day has the unfair advantage of being a trained horticulturalist and a gifted draughtsperson—both of which serve her most conveniently when a spot of ‘botanical beautification’ is called for. 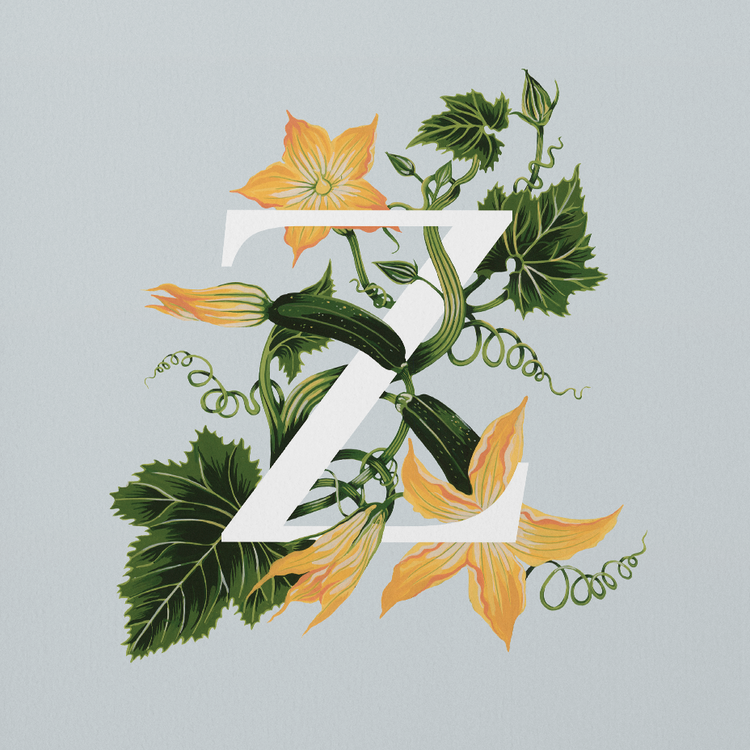 Her alphabet suite of Edible Flowers features elegant typography emblazoned with exquisitely detailed images of edible flowers, each composition rendered expertly in gouache. 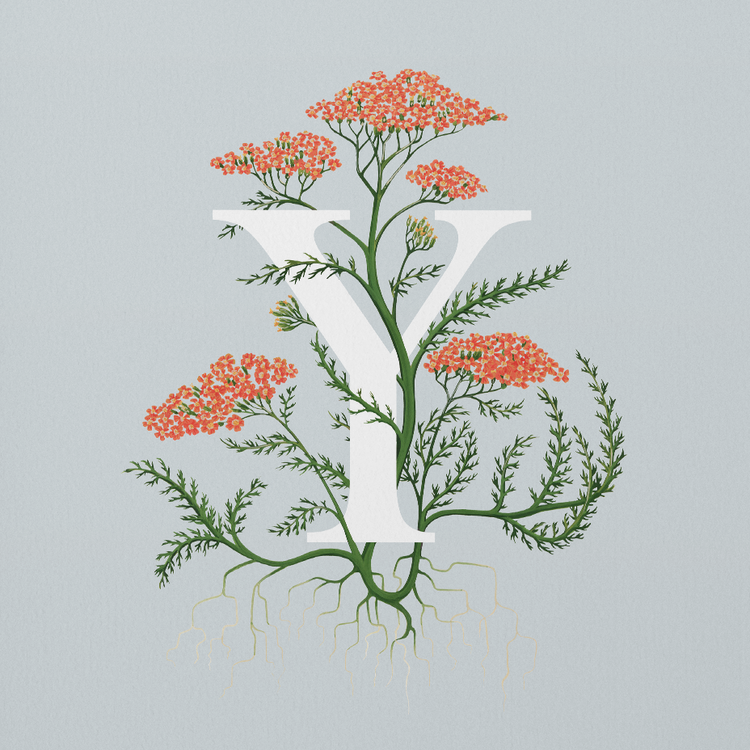 Aside from their intrinsic prettiness, this A-Z collection offers some practical information for gardening novices: in a pinch, those violets, day lilies, and clusters of yarrow make for some good munching. 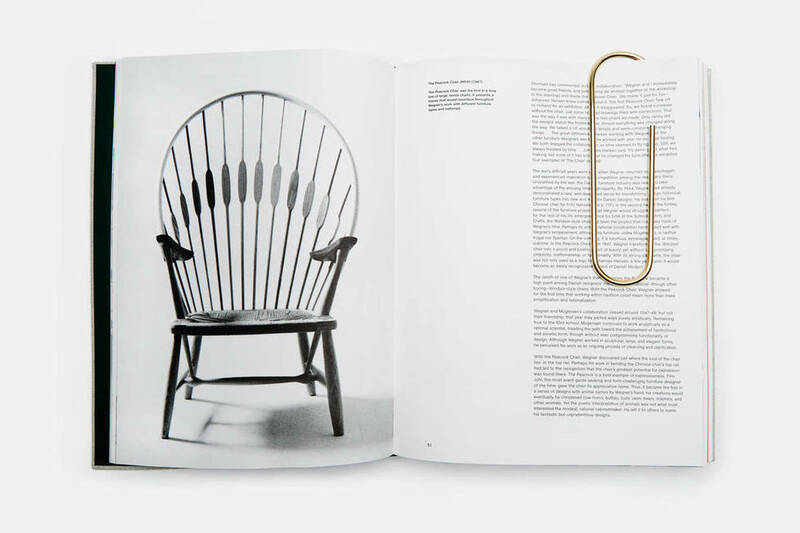 Even accomplished furniture and product designers need to express themselves more informally. 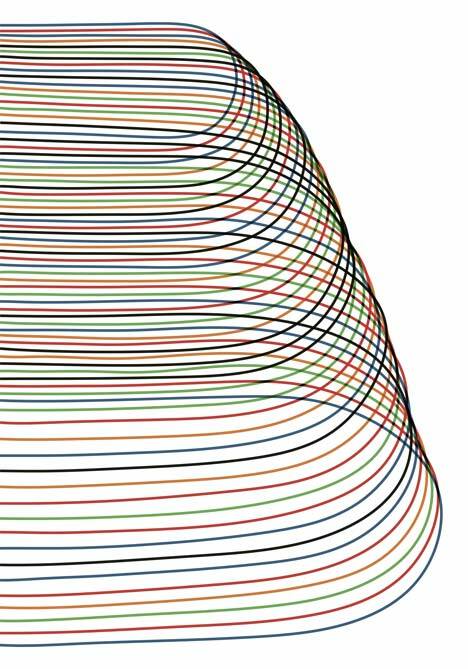 French designer Pierre Charpin, whose portfolio includes furniture for Ligne Roset and tableware for Alessi, finds expression in repetitive lines. 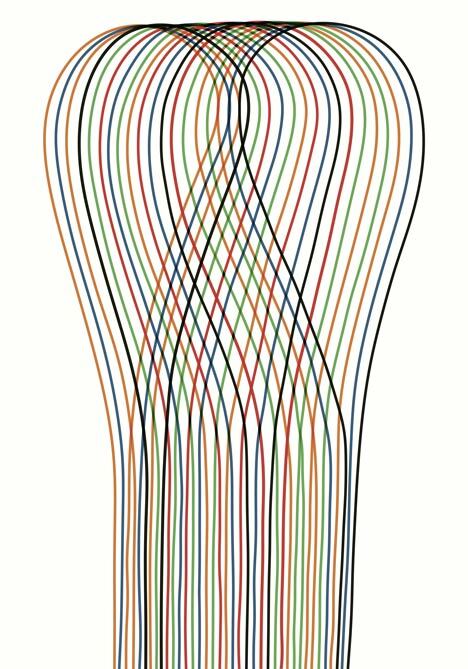 His Loop drawings, originally executed in felt tip pens, have been converted to a suite of four digital prints, each now available for purchase in a limited edition of 50. 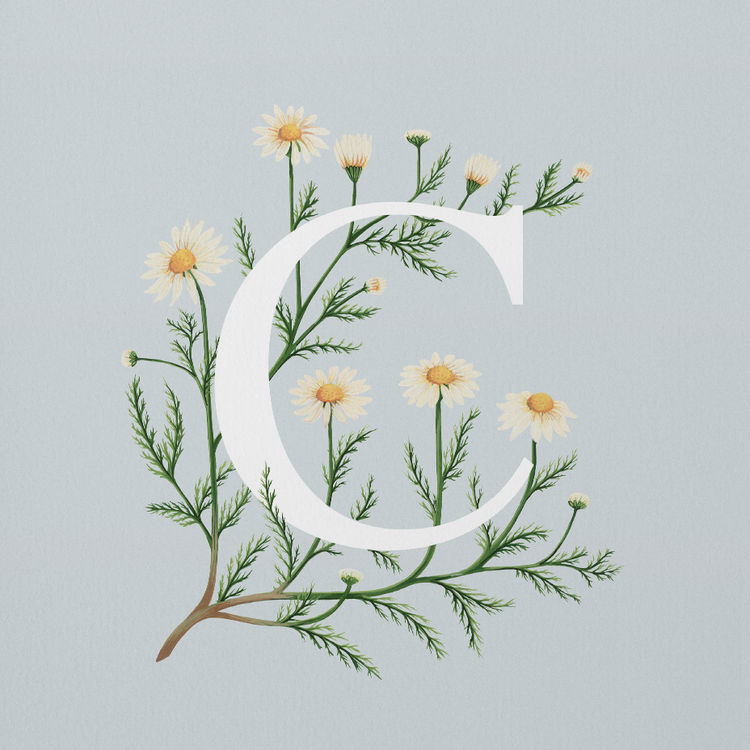 “I attach great importance to this practice,” says Charpin of the act of drawing, “because it is the link to my visual arts background.” An awfully pretty link, I’d say. “When I arrived in New York for the first time, it was pouring. Maybe that’s why, to my mind, there’s no place on earth where being stuck in traffic on a rainy day is more beautiful.” Clearly, there’s no end to the ways in which New York City can work its magic. German illustrator Christoph Niemann manages to make being stuck in traffic in New York City in the rain look like an exquisitely melancholy experience–thanks to a brilliant interactive cover for this week’s New Yorker that may succeed in making City dwellers long for a rainy day.